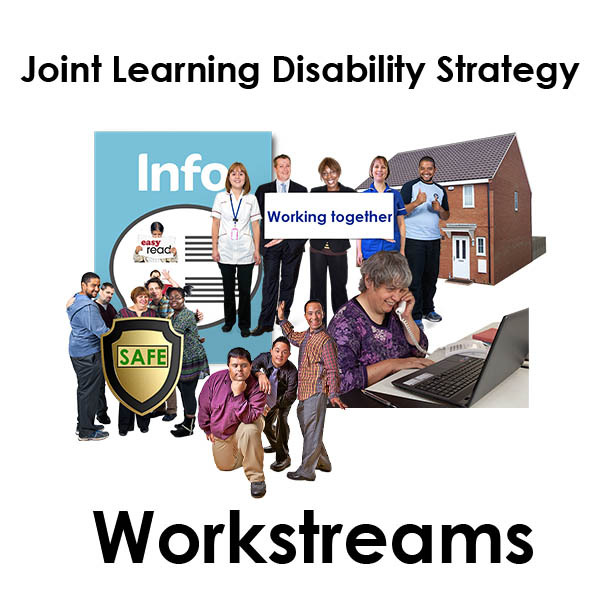 The Learning Disability Partnership works in co-production. 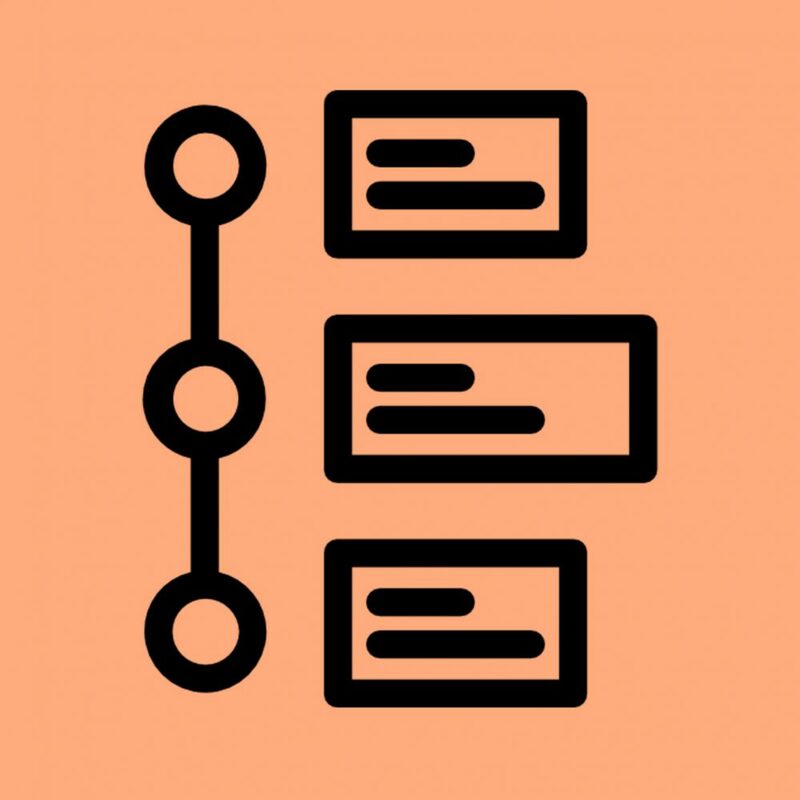 The Website Working Group works together to co-produce content and updates to this site. Each member brings their own expertise and skills to the group. We work together to discuss content, look at changes and plan how we market and develop the website. 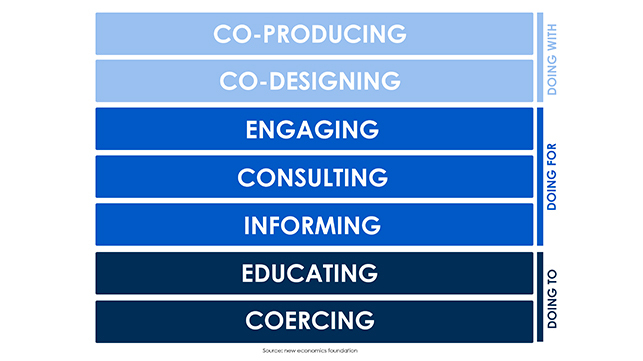 NSFT staff, along with other interested stakeholders are developing a ‘co-production panel’, which will support areas of the organisation to better work together, offering advice and guidance to teams and projects. The ACS Learning Disabilities and Mental Health team are committed to work in co-production. 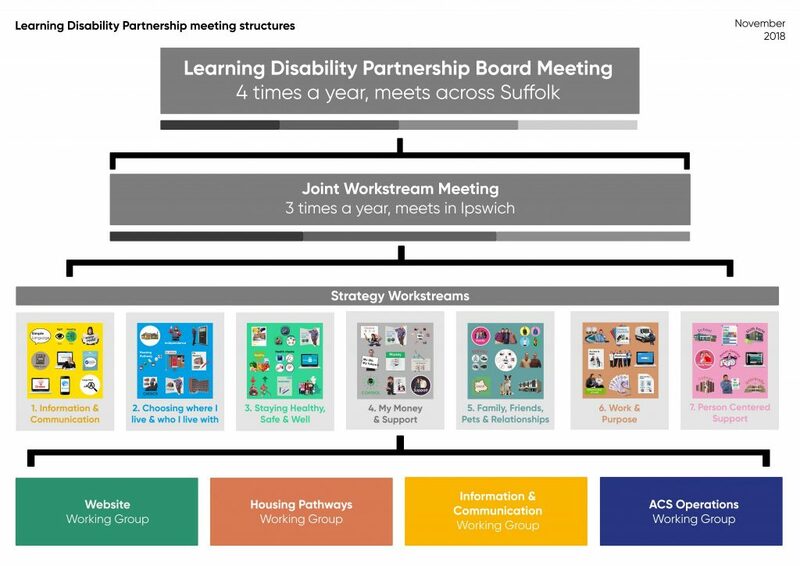 The Learning Disability Partnership & Partnership Board is a vital mechanism to facilitate meaningful co-production on the implementation of the Joint Learning Disability Strategy 2015-20. 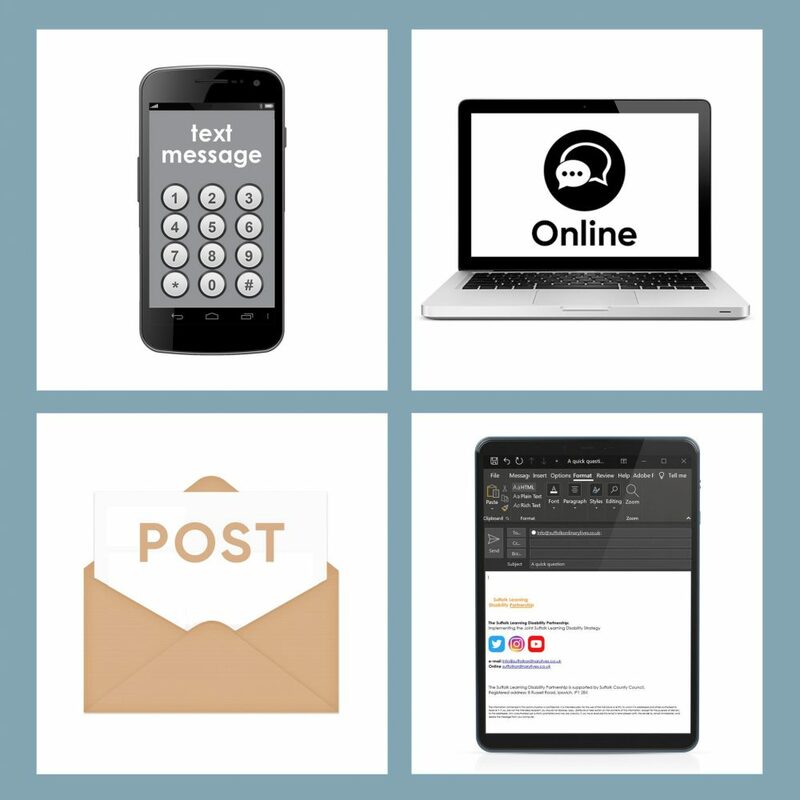 The Partnership connects with Support Workers & Personal Assistants through the Support Worker & PA Network. The Appreciative Inquiries helped to shape the specifications for new services under these 3 categories. Appreciative Inquiry (AI) is a way of looking at organisational change which focuses on identifying and doing more of what is already working, rather than looking for problems and trying to fix them. It makes rapid strategic change possible by focusing on the core strengths of an organisation and then using those strengths to reshape the future. Champions were supported to visit 16 services to talk to people about the they like about their service(s), what they don’t like, and what they’d like to change. This, alongside findings from the Appreciative Inquiries helped to build up a real understanding of people’s lives, their needs, ideas, wishes & feelings. 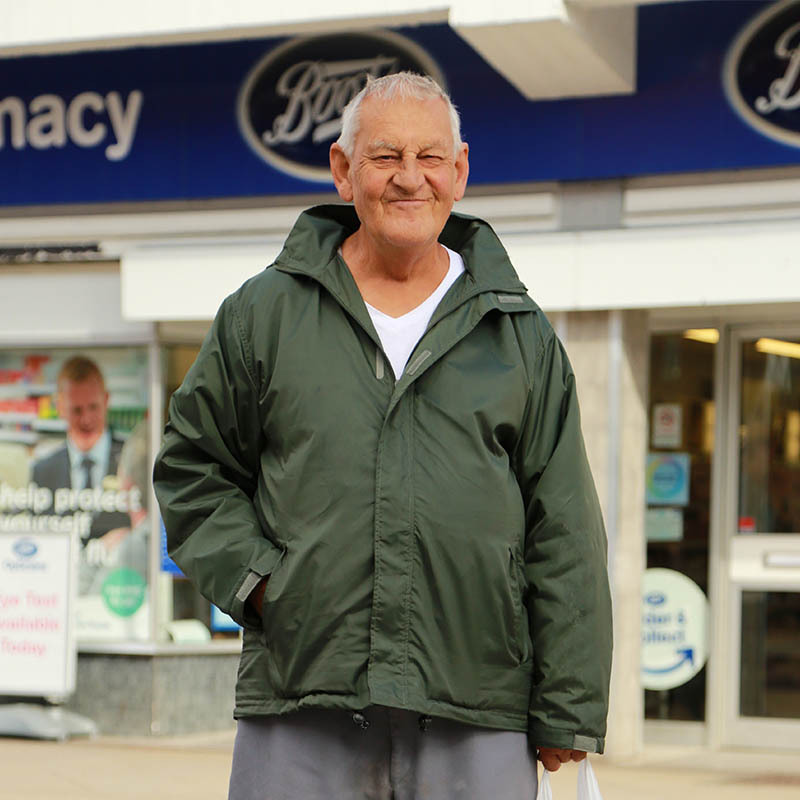 By working in co-production with Champions, people who used services really opened up and shared their experiences. This work informed the specifications for new services from 2018. The partnership worked with ACS on the consultation for changes to ACS services from 2018. 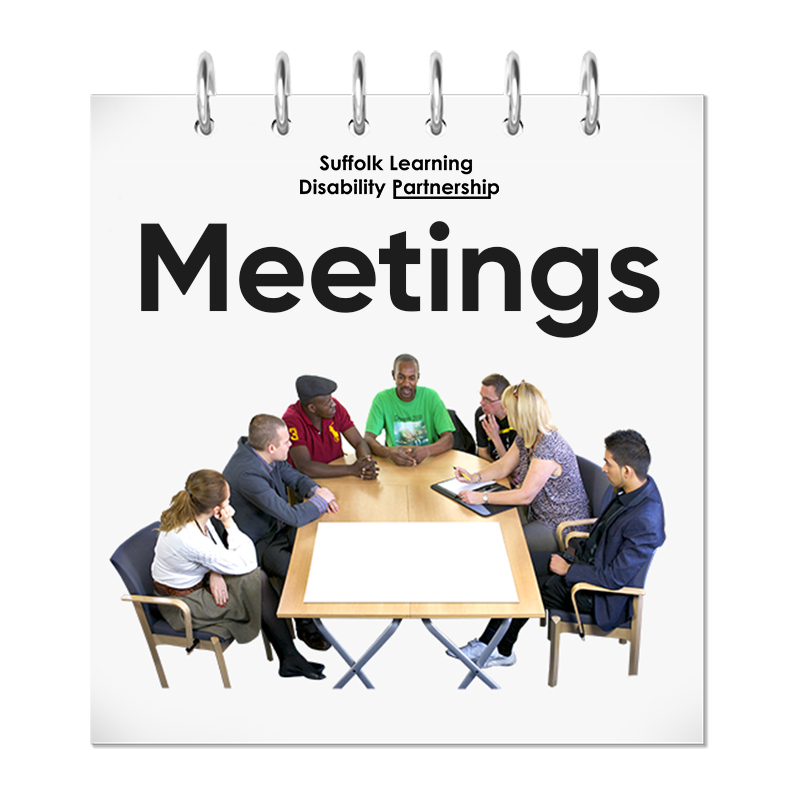 Consultation materials were produced in accessible formats such as easy-read & videos. The extensive engagement and co-production of the proposals were justified by the quality and depth of the responses. Most respondents were enthusiastic about the proposals and responded to the consultation, seeing the opportunities that the proposals create. Often response rates are higher when there are strong feelings against new proposals. Members of the Partnership Board also presented to SCC Scrutiny Committee in April 2018. 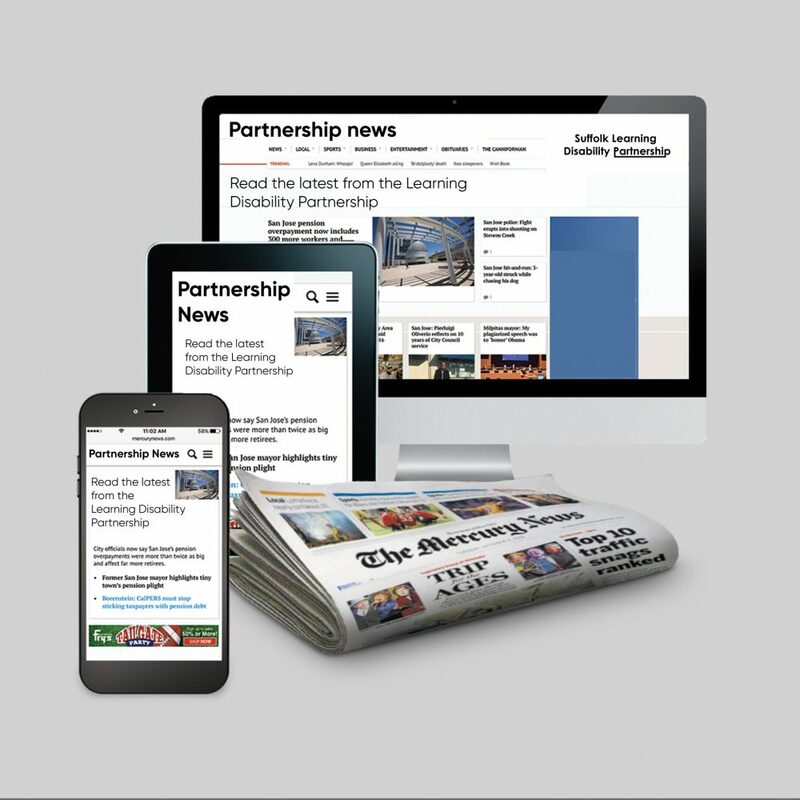 The partnership is committed to providing all strategy information in accessible formats. The Partnership now commissions a local provider to create strategy resources into accessible formats. 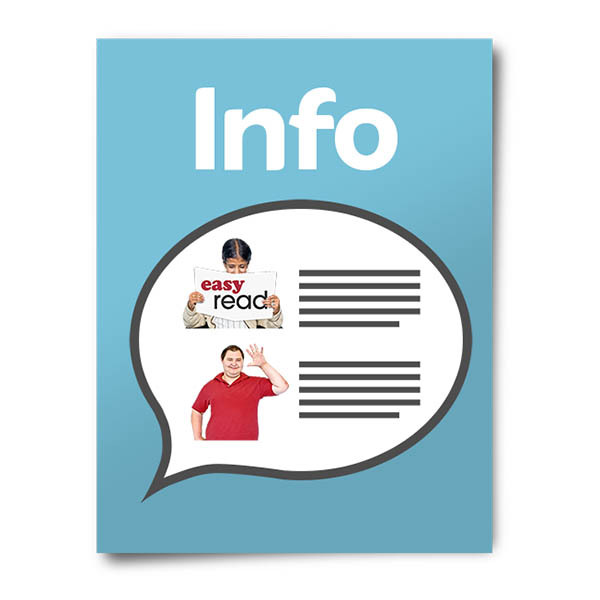 Easy-read was an agreed default format, but large print, plain text & videos are also frequently used. 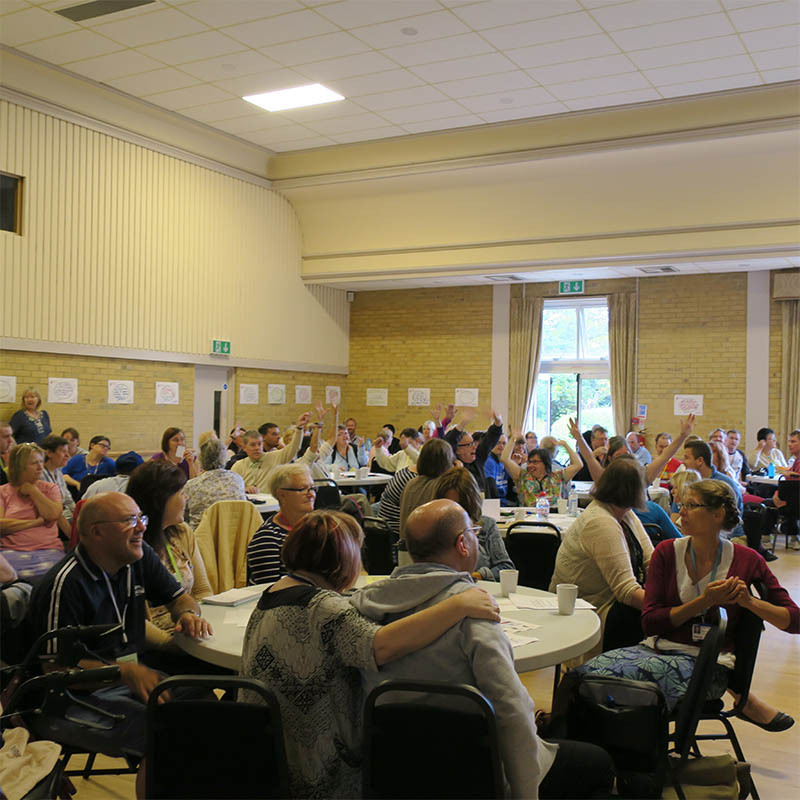 The partnership involves a wide group of stakeholders including people with lived experience, family carers, professionals, volunteers, providers and support workers. The partnership/Strategy give respect to all, and values everyone’s time and ideas. Building on the respect for all, each member of the Partnership is valued for what they can bring when co-producing work. 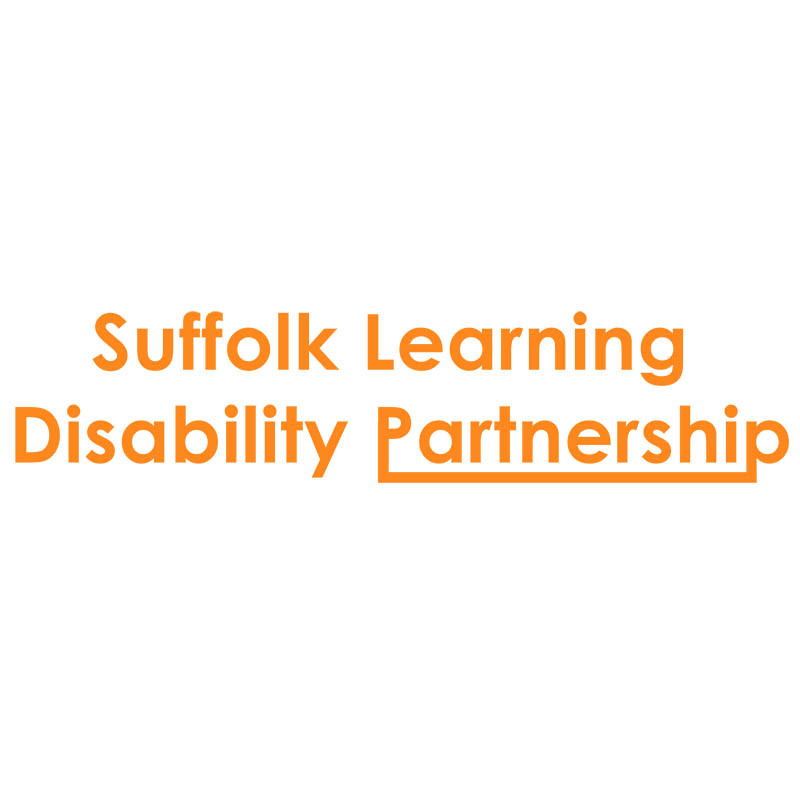 Everyone has their area(s) of expertise, and this expertise is respected and utilised to bring the best outcomes for adults with learning disabilities living in Suffolk.